A Decanter is vessel that is used to hold the decantation of a liquid which may contain sediment. As solids from liquid separation device, it plays a key role in countless industrial processes. Our Decanter Tanks come in many sizes and materials, we also provide custom design according to needs. 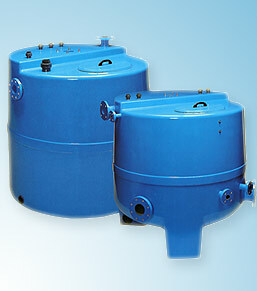 We have industrial mixing tanks for sale and can even customize your designs. 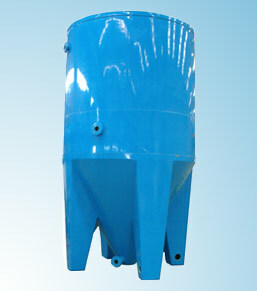 We also provide industrial mixing tanks with customize designs and sizes. These Mixing Tanks can be used to makes different chemical barriers available according to fluid, NaOH, HCl, H2SO4, and more. 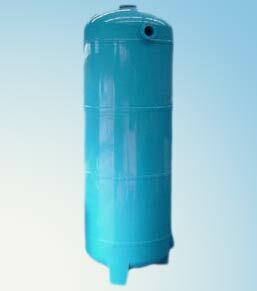 Our Mixing Tanks made from laminated Fiberglass Reinforced Polyester (FRP). Chemical tanks are storage containers for chemicals. Our tanks come in a variety of sizes and shapes, widely used for static storing, processing, mixing, and transporting both raw materials and finished chemical products. 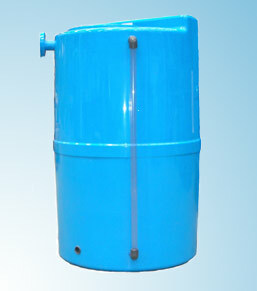 Degasifier commonly refer to as Air Stripper or Aeration Tower used in water treatment facilities, for removing dissolved gases and other contaminants. By doing so, it will prevent and control corrosion to increase lifetime of the process equipment.